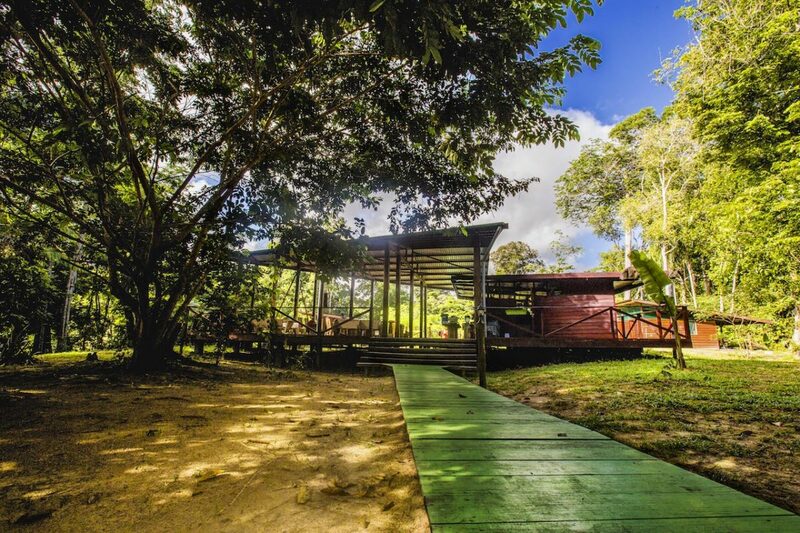 Suriname is, unfortunately, not really known as a backpacker's paradise while it is very possible. Anyone who wants to travel to the interior does not necessarily have to do this via an organized tour. With your backpack you can easily reach any destination. The adventure, however, should be the main reason because backpacking is not really much cheaper. 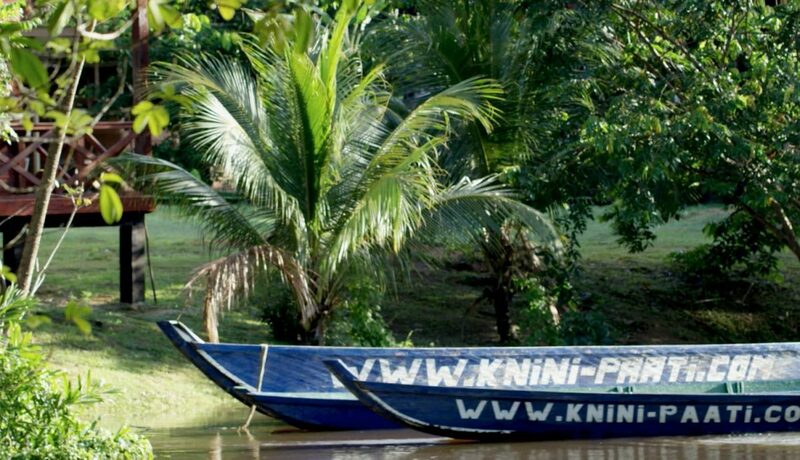 In order to be able to travel around the Upper Suriname area, one must first travel from Paramaribo to Atjoni. Line and charter buses go to this location several times a day. A one way ticket costs about SRD 70. After about three hours of traveling you arrive at Atjoni, which is also called the "Schiphol Airport of Upper Suriname". It is a central location from which several boats full of tourists leave for the various holiday resorts that are in Upper Suriname. Before coming to Knini Paati on your own, it is recommended to first contact the resort. We will then reserve a place in a bus of which we have contact details of the driver so we can ensure we are ready to pick you up upon arrival at Atjoni . One may want to travel all the way by oneself without making any reservations upfront, which is also possible, but take longer waiting times in consideration. For the backpacker with a larger budget, Kninipaati really is a suitable place to catch your breath. After spending the night in hammocks, it might be a blessing for the body to sleep on a lovely bed with equally cushions. Between the excursions, booked in advance or spontaneously planned on the island, you can relax more in the sula or in the hammock on your balcony. A single overnight stay at Kninipaati costs about € 50 per person and includes dinner, breakfast the next day and non-alcoholic drinks such as coffee, tea, lemonade and water. Excursions can be booked separately and prices vary between 50 and 80 euros, with a minimum participation of 2 to 4 people, depending on the distance that has to be covered.